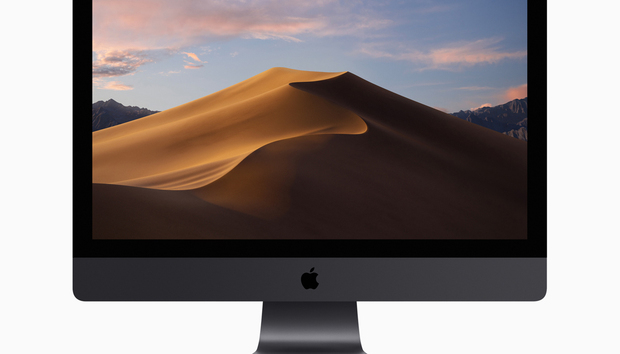 Editor’s note: Updated 12/5/18 with the release information for macOS Mojave 10.14.2. Apple on Dec. 5 released version 10.14.2 of macOS Mojave. According to the release notes, the update of the operating system includes support for real-time text for Wi-Fi calling, the ability to open articles in Safari from the News app, and a bug fix for iTunes that allows media to be played on third-party speakers. In macOS Mojave, click on the Apple menu and select About This Mac. Click on the Software Update button. This will open the Software Update system preference. Software Update will check for Mojave 10.14.2. An Update Now button will appear when it sees it. Click it and the update will download and then install. Your Mac will need to restart to finish the installation. 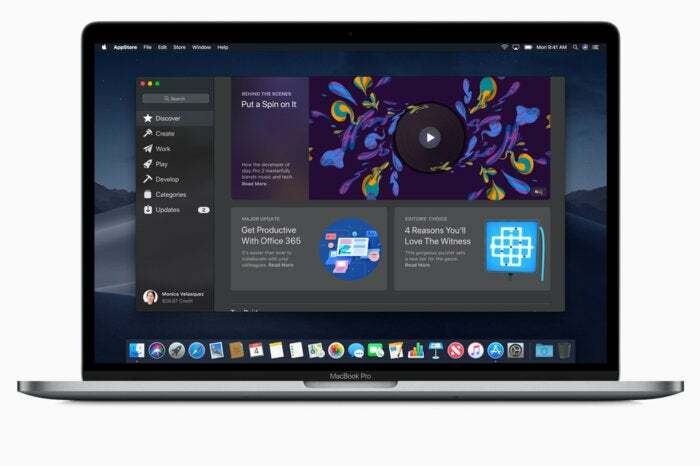 MacOS Mojave was released on September 24. Learn how to install macOS Mojave. Apple had touted Group FaceTime as a new feature, but with the seventh Mojave developer beta, the company announced in the release notes that Group FaceTime will not be available in the initial release of Mojave. It will be available as a software update later in the fall. Group FaceTime will allow you to perform a group chat with up to 32 people at the same time, either audio or video. The feature works on both Mojave Macs and iOS devices running iOS 12.
eGPU support on a per-application basis. Here are a few “hidden” features in macOS Mojave. One feature that’s going away in Mojave is Back to My Mac, which allowed users to remotely access other Macs. Learn more about what you can use instead of Back to My Mac. No, and Apple was emphatic about that. 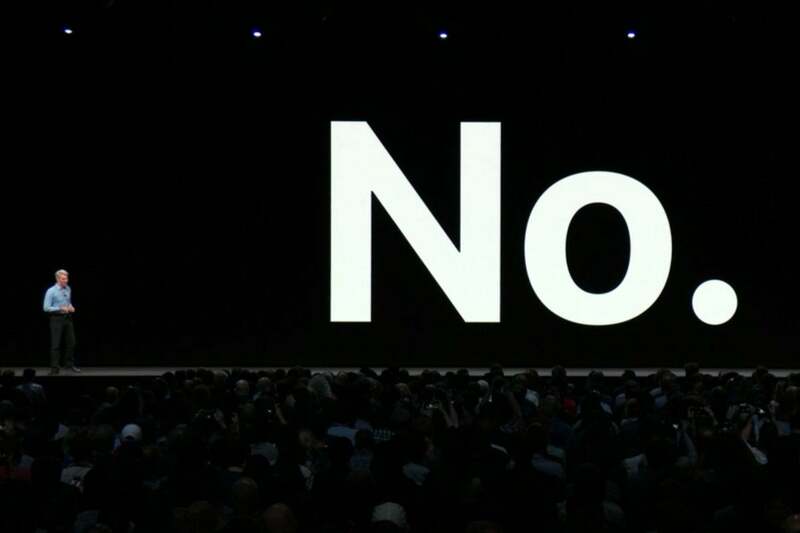 But Apple did announce at WWDC that they are working on giving developers that ability to more easily port their iOS apps over to macOS. In fact, Mojave has three new apps that were originally iOS apps, and they were brought over to macOS using the new framework. Apple says that they are planning to have the iOS-to-macOS tools available in 2019.